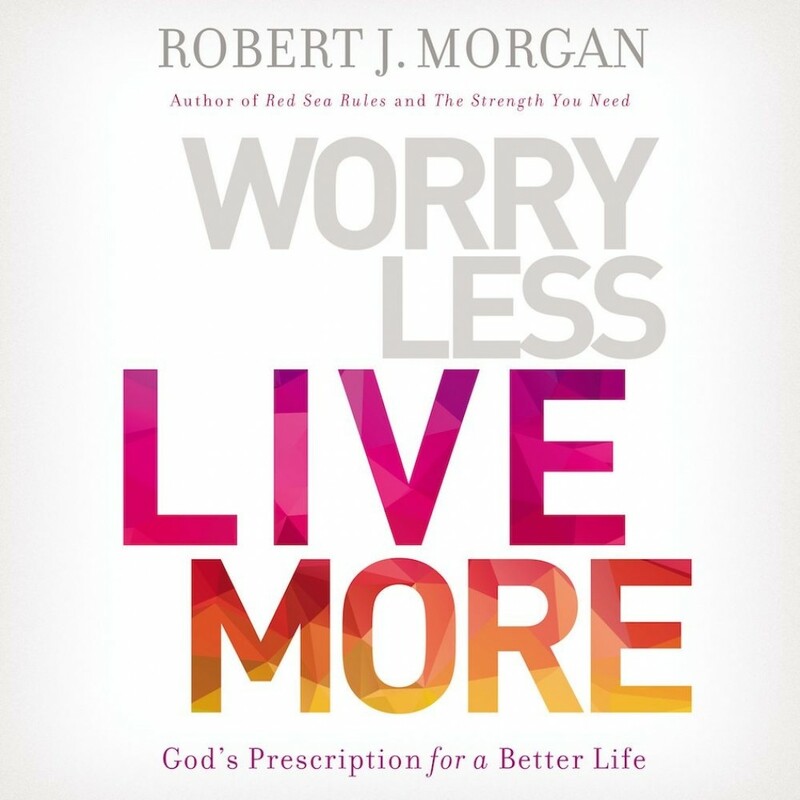 Worry Less, Live More | Robert Morgan | Audiobook Download - Christian audiobooks. Try us free. Worry, which is essentially a strain of fear, is a rational response to real pressures and problems. Life is harder than we expect, and even the Lord Jesus, the Prince of Peace Himself, admitted, “Each day has enough trouble of its own” (Matthew 6:34). He said, “In this world you will have trouble” (John 16:33). On one occasion, He even said, “Now my soul is troubled, and what shall I say?” (John 12:27). Our souls are easily troubled. The world and its trials seem to only increase. In nearly forty years of pastoral counseling, Rob Morgan has seen a lot of changes in our culture. People are anxious, and everyone seems increasingly tense and taunt. We’re overextended, running on empty, and often running late. We’re worried and we’re weary. One moment we’re alarmed about global politics and the next we’re frustrated with a clogged commode or a cranky boss. Stress can have a way of keeping us on pins and needles from dawn to darkness.